Posted by Ali Kane on Monday, April 15th, 2019 at 2:21pm. The next class is Saturday, April 20th at The Loxahatchee River Center in Jupiter. 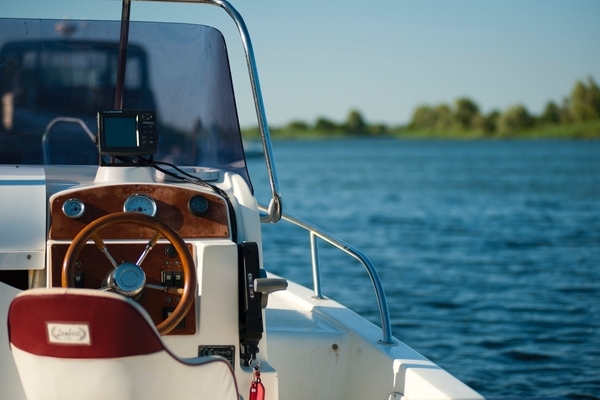 The State of Florida requires that anyone who wishes to operate a vessel of 10 horsepower or more and is born after January 1, 1988, must complete and pass a boater safety course. The class is taught in a lecture style learning and at the end of the class, attendees are required to pass a test to receive their Boater Safety Card issued by the State of Florida’s Fish and Wildlife Conversation Commission. The class starts at 8 am and goes until 4 pm. For more information, visit their website. The Loxahatchee River Center is located at 805 N. US Highway 1 in Jupiter.